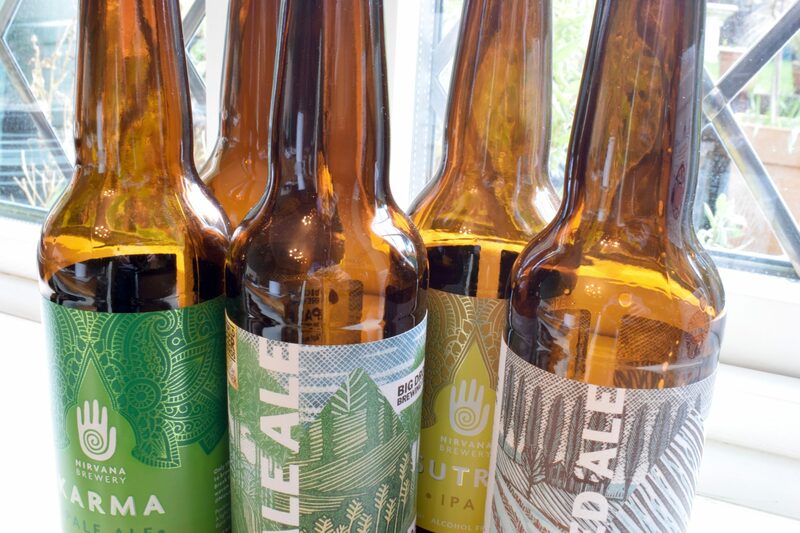 Here are six of the best alcohol-free craft beers from producers who put the quality and flavour of their non-alcoholic lager and ale before profits. The standard of alcohol-free and non-alcoholic beer has improved dramatically in the last few years. One reason for this is people are drinking less alcohol, which has forced multinational beer corporations like AB-Inbev and Heineken to invest in researching and producing better zero alcohol options. Yet, it’s the smaller “craft” breweries – motivated by passion before profit – that have made the biggest improvements in the quality and taste of alcohol-free ale and lager. There are many definitions of what constitutes a “craft” beer. Some say it must be produced by independent breweries in small batches. Others claim it’s down to funky branding or modern production methods. Using that definition, here are six of the best alcohol-free craft beers. All come in at less than 0.5% ABV, which is generally considered alcohol-free as it’s about the same ABV as a ripe banana and can’t get you drunk no matter how much you drink. Lager isn’t usually the first style people think of when it comes to craft beer. Yet even hardened ale drinkers, who would normally rather have a soft drink than a mass-produced lager, will be surprised at the quality of many craft lagers. 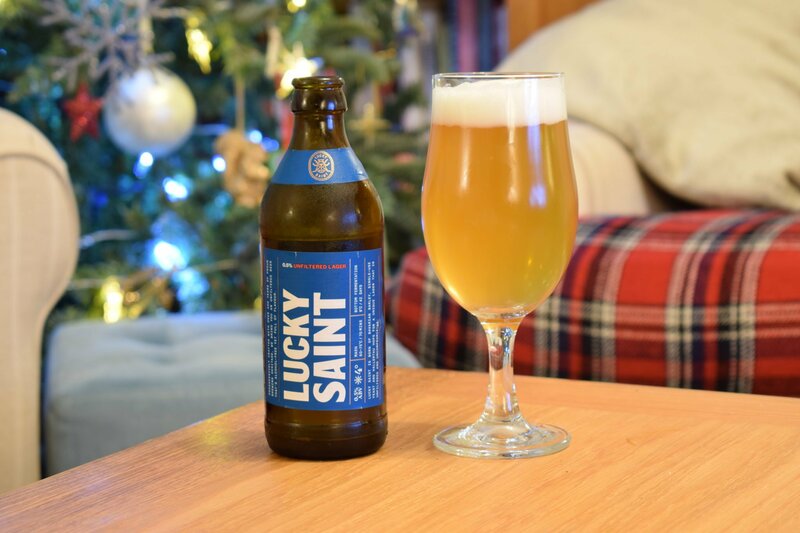 Lucky Saint is a UK company but produces its beer in Germany. 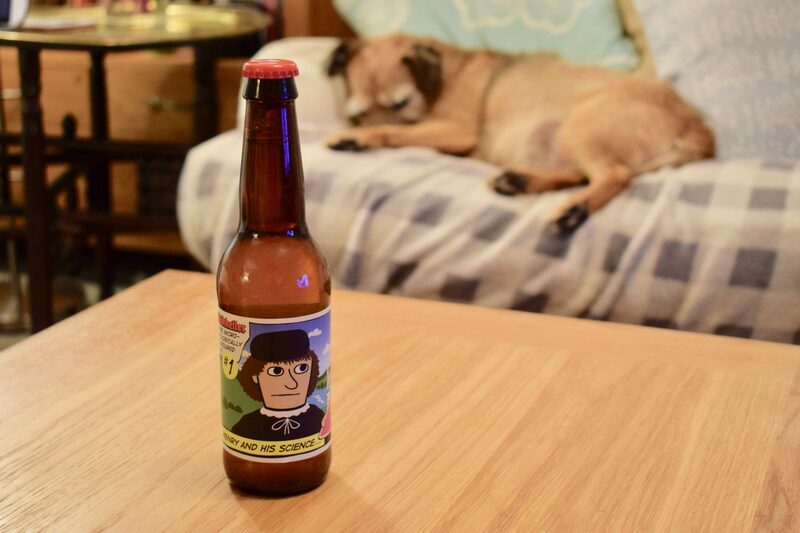 It took a year of trial and error before Lucky Saint’s founder, Luke Boase, had a non-alcoholic lager he was happy to take to market. Lagered for 42 days after fermentation, Lucky Saint has a fruity, citrusy aroma and a creamy body. The taste starts with a clean maltiness backed by more sweetness and a pleasant bitterness. Because of the extra resources and know-how required to create quality low and no alcohol beers, it’s arguably the breweries that choose to specialise in non-alcoholic beers that have had the most success. Hamburg’s Kehrwieder is one of the few craft breweries that has produced a decent alcohol-free beer alongside its core range of normal-strength beers. 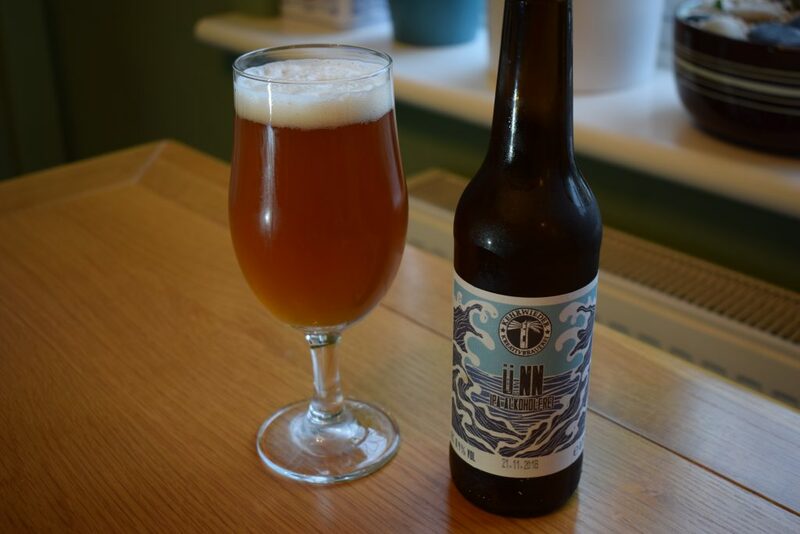 Made with a yeast that doesn’t ferment all malt sugars, ü.NN is an India Pale Ale that has an amazing tropical aroma thanks to Simcoe and Mosaic hops, which the brewery dry hops after fermentation. The flavour is malty and sweet, with a bitterness that ensures the sweetness doesn’t take over. Unfiltered, it’s gorgeous to look at and isn’t thin like many non-alcoholic beers. Infinite Session is a cuckoo brewery, which currently brews out of Sambrook’s Brewery in west London. Set up by brothers Tom and Chris, it brews three regular beers. 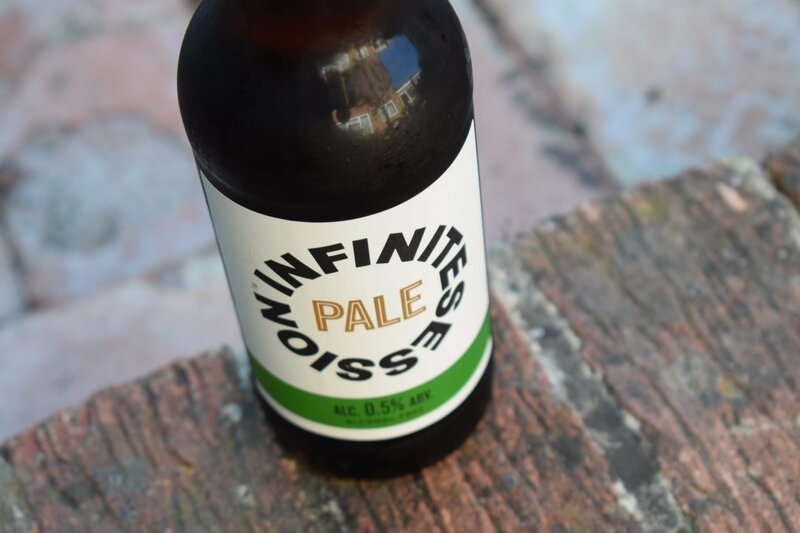 Containing six malts and armfuls of aromatic new world hops, Infinite Session’s “Pale” is a malty and fruity American pale ale with a mouthfeel not dissimilar to a cask beer. There’s plenty of tropical fruit on the nose and a complex mix of caramel and fruit in the flavour. “Henry and His Science” might not be the best alcohol-free beer from Danish brewery Mikkeller (it’s still pretty good, mind). But it’s a must try for anyone interested in how yeast affects a beer’s flavour. Made with neutral hops and malts, the beer is designed to showcase Mikkeller’s own yeast strain, mikkellensis. The result is a creamy mouthfeel and a slightly sour aroma and taste that features lychee, grapefruit and lime with a hint of bitterness. You might think that a stout, with its typical medium to heavy body, might prove tricky to produce as an alcohol-free beer. 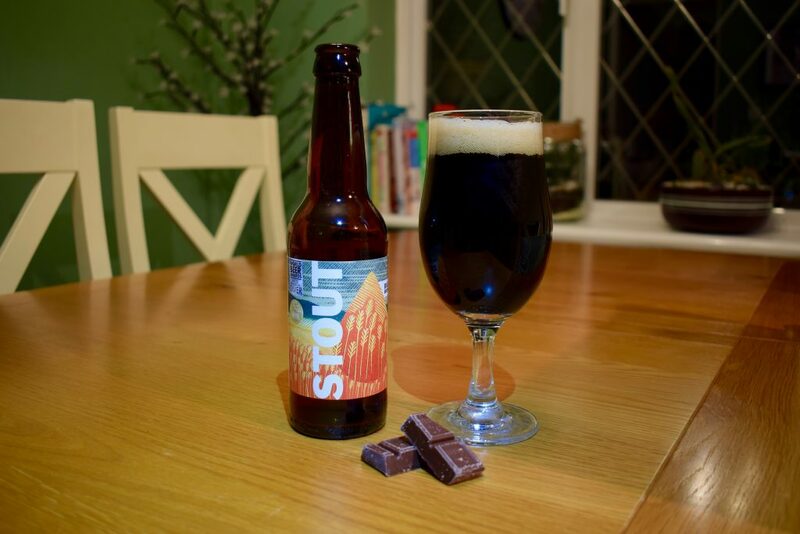 Yet, while some non-alcoholic stouts do come up short, Big Drop Brewing have cracked it with their eponymous “Stout”. Technically a milk stout due to added lactose (milk sugar), Stout also features cocoa nibs, which riff effortlessly with the sweetness from the lactose. The dark malts throw coffee and more chocolate flavours into the hat, and there’s a smidgen of vanilla in the aroma and taste too. Nirvana is another specialist craft no and low alcohol brewery. It’s based in Leytonstone in east London and produced its first brew in 2017. 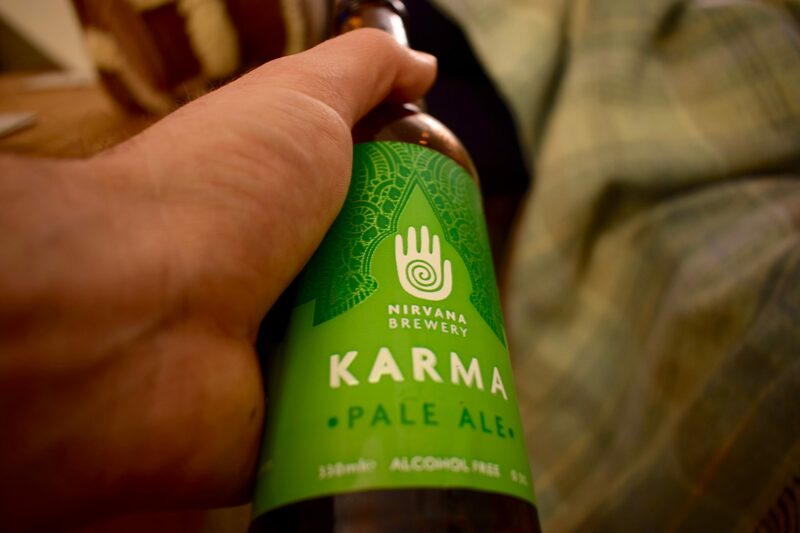 “Karma” is the brewery’s flagship 0.5% pale ale and part of a core range of five beers that also features a 1% IPA, a 0.5% IPA, a 0% stout and a 0% pale ale. It showcases a deliciously bitter aroma and flavour featuring citrus and mango, plus low carbonation that tingles the tongue. What’s your favourite alcohol-free craft beer? Do these beers meet your definition of “craft”?